This school in Kajiado in the south Western side of Kenya has a fully masterplanned development that will offer secondary school students, teachers and support staff a full lifestyle with all amenities in proximity to home. Comfortable place for students to live in. This project entails development of several cottages for a leading record label at the Coast of Kenya. 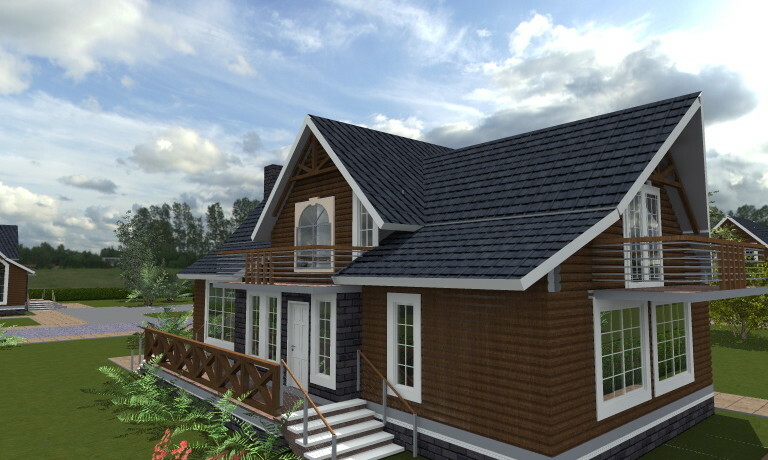 This project for several luxury holiday cottages in NaroMoru, Laikipia shall give residents and internationals a great opportunity to own a piece of Central Kenya’s picturesque landscape, with breathtaking views of Mt. Kenya on one side, and the Aberdare ranges on the other. Really a great place to call home. The world of architecture is ever changing, with new trends unfolding each day. Buildings being designed need to incorporate these innovations in an appropriate and cost effective manner. This is what builddesigner.com wishes to guide you into today. Connect with us!